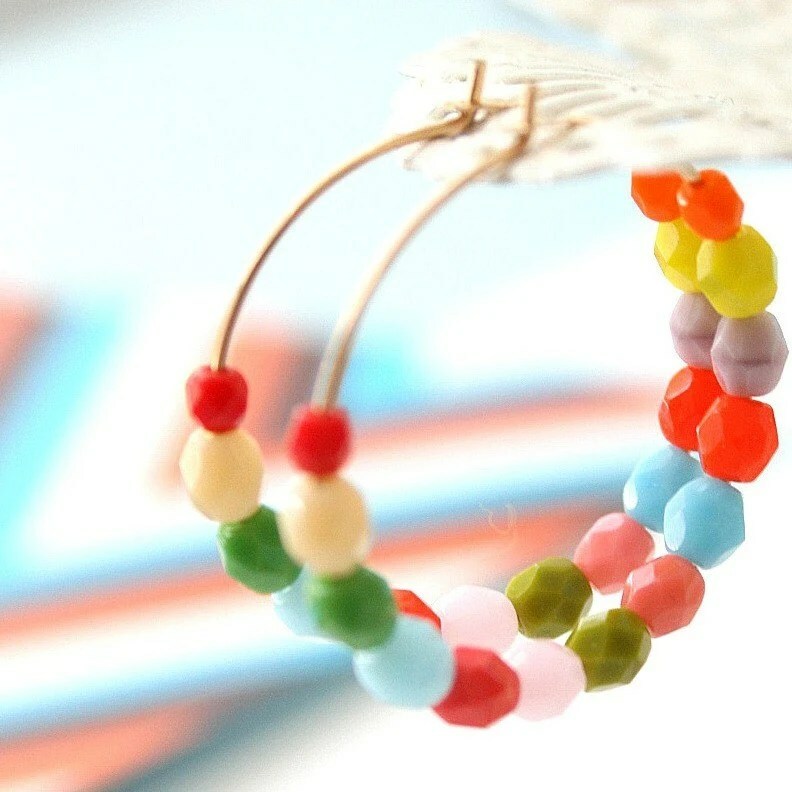 These earrings from Nest Pretty Things on Etsy. 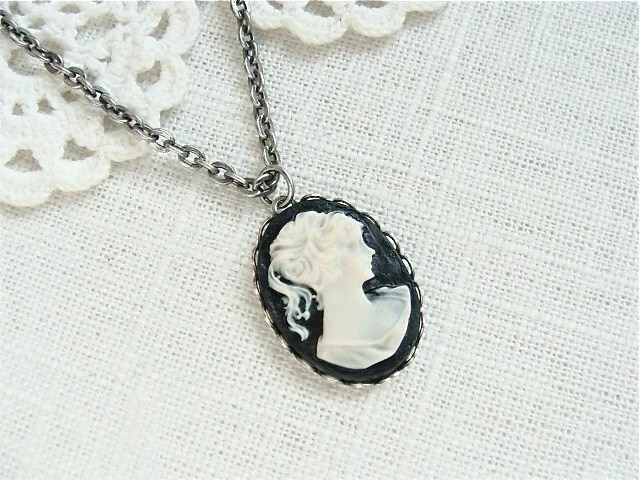 This cameo necklace from Sweet Simple on Etsy. These alpha stamps from Educational Insights. 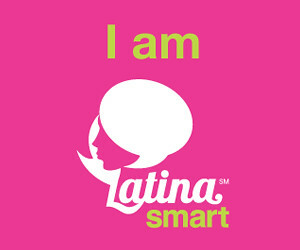 In upper- and lowercase letters. 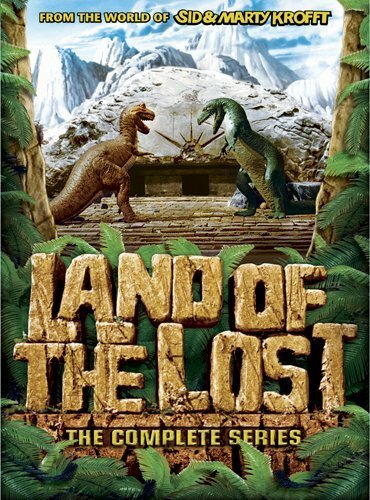 The complete DVD series of HR Pufnstuf and Land of the Lost (the 70s tv show; not that atrocity with Will Ferrell). These were my absolute, most favoritest shows when I was a kid! 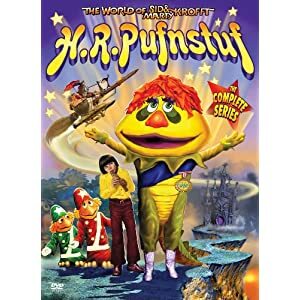 I wasn’t into cartoons at all, but loved these series by the Krofft brothers. Toms Shoes. I have been wanting a pair of these forever and a day, but they are kind of pricey. On the plus side, for every pair sold the company donates a pair to a needy child. So that’s pretty good. I like the classic style in black or red. 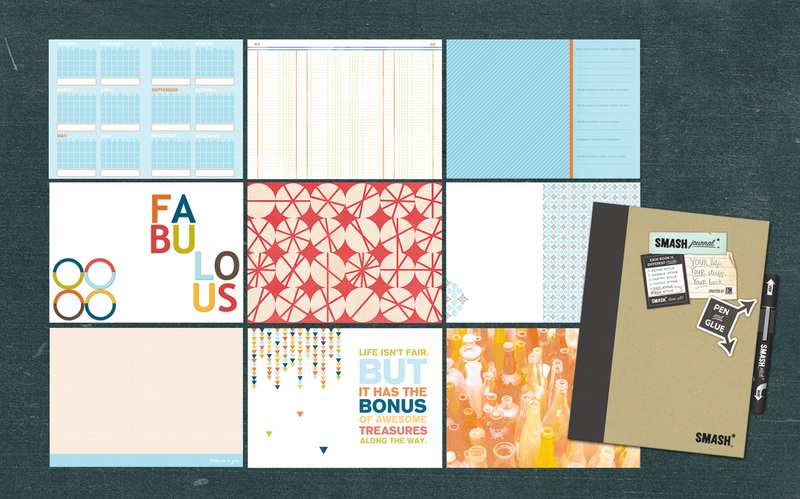 Any of these Maya Road chipboard albums. I’m finally embracing making mini-albums more than ever, and I just love the quality and variety of designs from Maya Road. So that’s it for this year’s wish list. Peace out, yo!